Table top games, physical games with physical pieces, boards, cards, miniatures and dice. Miniature Games, war game and tabletop games like Warhammer, though there is more and more cross over with ‘board games’ like Blood Bowl and Zombicide that are miniature heavy. Card Games, collectable card games like Magic The Gathering to fun play games like Fluxx. 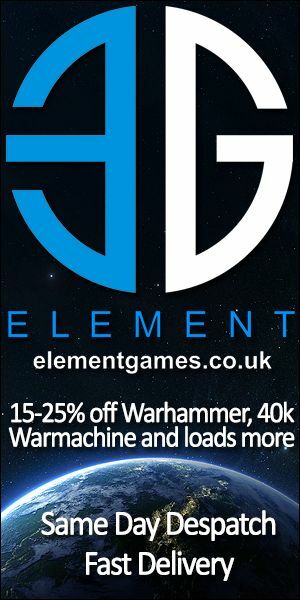 Mantic Games was started in 2008 by former Games Workshop Managing Director, Ronnie Renton with a range of high-fantasy miniatures that were compatible with other popular wargames, including Warhammer Fantasy Battles. Founded in 1975 by John Peake, Ian Livingstone, and Steve Jackson (not to be confused with U.S. game designer Steve Jackson), Games Workshop was originally a manufacturer of wooden boards for traditional games. It later became an importer of the U.S. role-playing game Dungeons & Dragons, and then a publisher of wargames and role-playing games in its own right, expanding from a bedroom mail-order company in the process. Playing Blood Bowl – Local Tournament Game One. Modiphius is the brainchild of gaming entrepreneur Chris Birch who founded the business in 2012 with his wife Rita before launching the successful Achtung! Cthulhu gaming universe via Kickstarter in early 2013. Many of Fantasy Flight Games most popular titles are based on beloved licenses such as Star Wars, George R.R. Martin’s A Song of Ice and Fire, and J.R.R. Tolkien’s The Lord of the Rings, as well as our own proprietary licenses such as Legend of the Five Rings, Android, and Runebound.